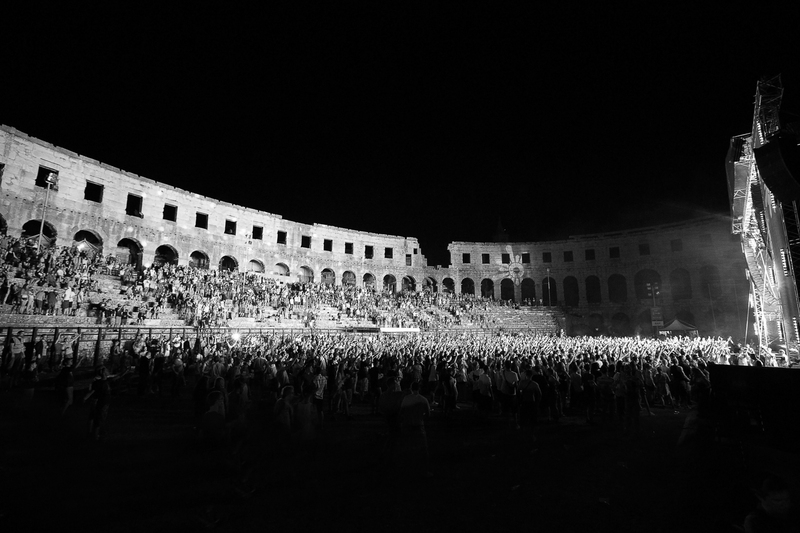 Croatia’s iconic celebration of bass music culture Outlook returns for its 8th year this summer from September 2nd – 6th. 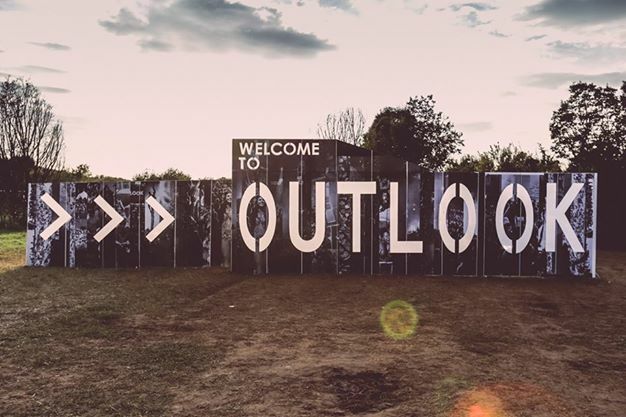 Taking place at the stunning Fort Punta Christo on the Adriatic coastline near Pula, Outlook has become synonymous with spearheading the region’s thriving festival scene, uniting music lovers from across the world for an unrivalled adventure under the sizzling sun and stars. 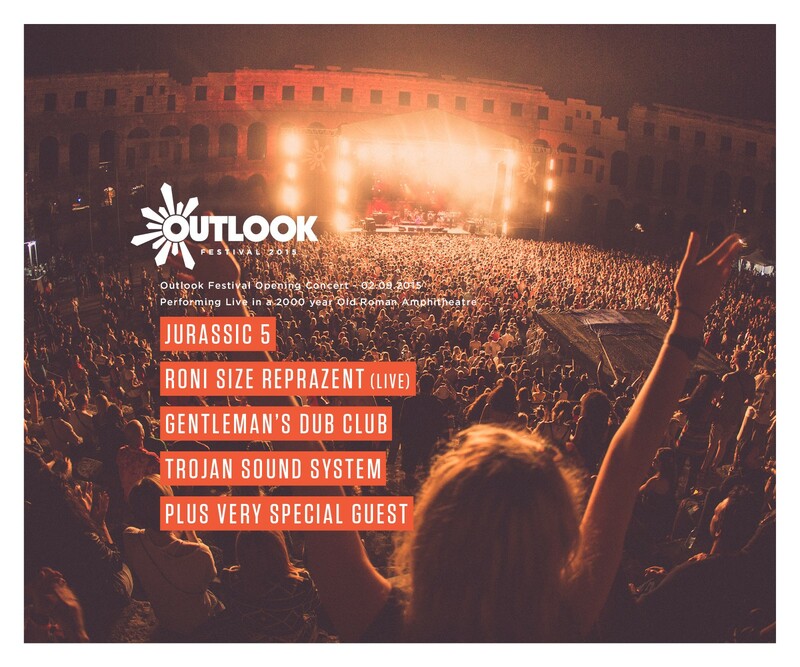 Outlook Festival is the largest Bass music and Soundsystem Culture festival in Europe, featuring the biggest names from the most vibrant and cutting edge dance scenes around. Mix number 2 comes from two of Bristols top producers Kahn and Neek who have put together a Gorgon Sound mix for us which consists of an hour of soundsystem music and reggae fyah! 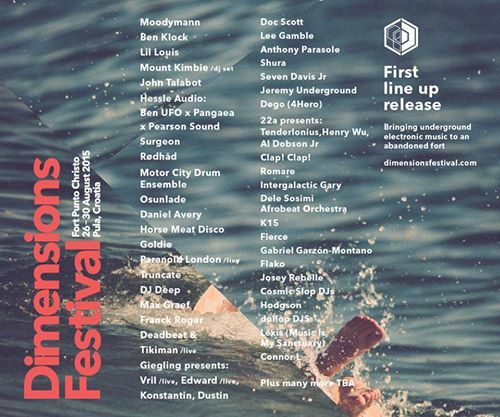 Dimensions Festival returns to Croatia for its fourth season this August at the spectacular Fort Punta Christo, a 19thcentury abandoned complex perched above the shimmering Adriatic Sea below, and has just revealed its first round of names over August 27th – 30th. Dimensions’ ethos takes a purist’s approach with its revered music policy, seeking only the finest purveyors of house, techno, jazz, funk, soul, drum and bass, psych and more orchestrated by the scene’s leading DJs, producers, remixers, labels and collectives. There are no concessions made to transient fads or flashes in the pan; this is all about artists dedicated to their craft who really bring something special to the festival. Dimension’s setting is an intimate labyrinth of spaces and passages, of nooks and crannies, leading to an incredible array of environments with world-class sound systems. 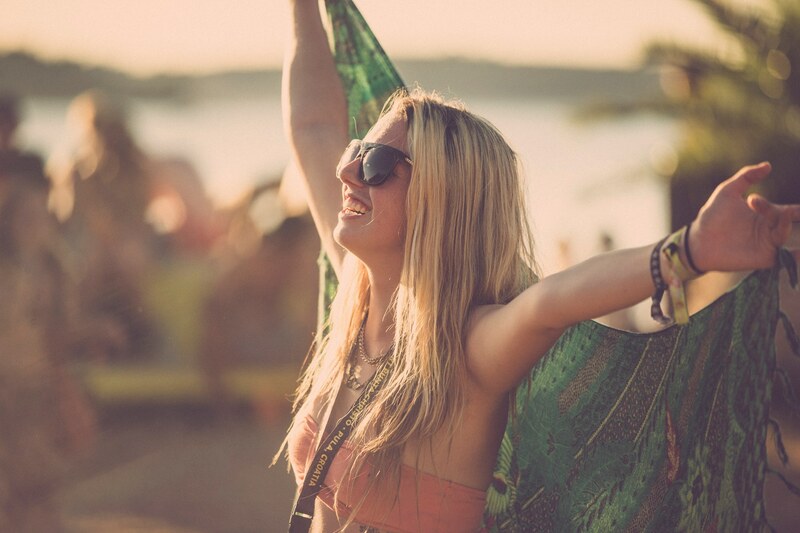 It is one of Europe’s true bastions of electronic music culture, and now reveals its first round of artists. All info’s about Tickets & Camping.